Emotional health can be elusive. We often run our lives on fumes, dangling on the edge of burnout or depression. Difficult relationships, overcommitted schedules, traumatic events, or the gnawing sense we’re unlovable, drain our energy. What can you do? If you’re burnt out or depressed, how do you get healthy? If you’re healthy, how do you stay that way? You start by making five choices. 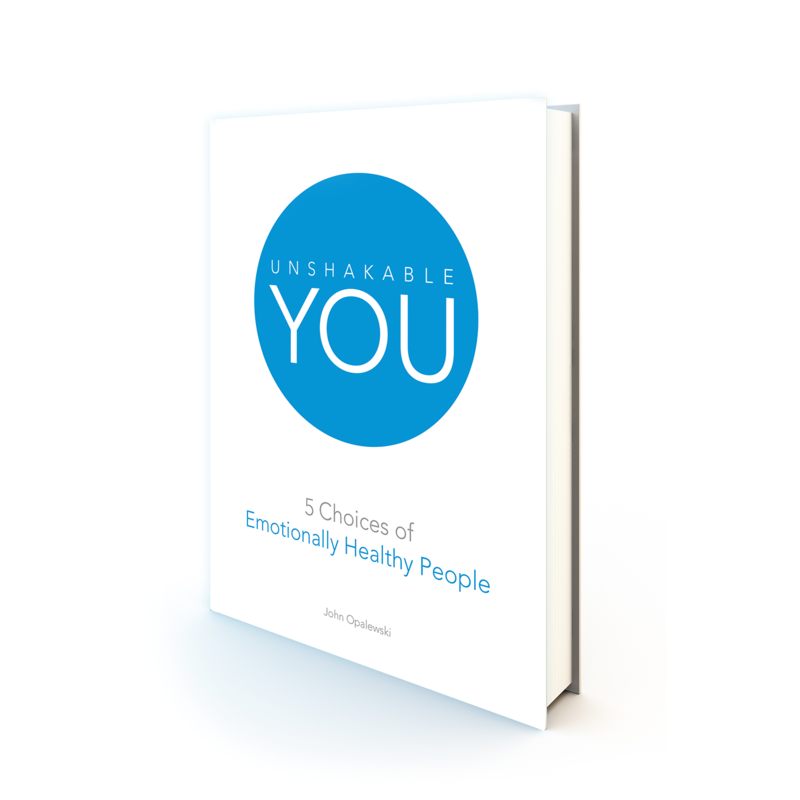 Unshakable You: 5 Choices of Emotionally Healthy People, introduces key behaviors which move a depressed person toward recovery, and keep an emotionally fit person well. A FANTASTIC READ!!! Getting emotionally healthy should be a priority! 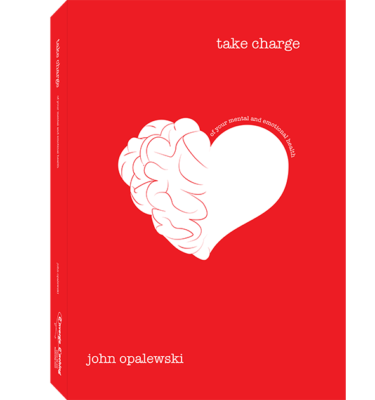 Pick up my friend John Opalewski’s new book. John hits the nail on the head in addressing one of the most and least talked about subjects depression. Talk about depression is commonly discussed among people today, except among Christians and especially Christian leaders. 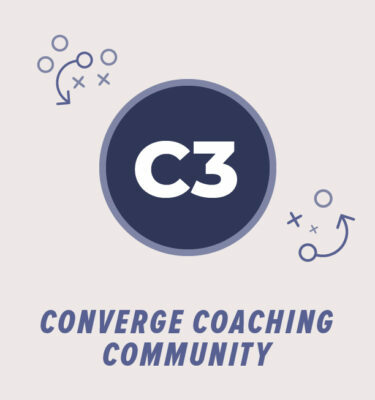 It’s time we get comfortable talking about depression because, regardless of our status, our profession, or our spirituality, the negative affects of depression can be seen in lives, homes, churches, and organizations throughout the world. John shares not only prepares the reader on how to stay emotionally healthy, (preventive) but gives real life and biblical examples on how to deal with concerns that may already be present in their life. I hope you enjoy this book as much as I have. I wish I could get this book into the hands of everyone I care about! I have read many good books on depression over the years and I can honestly say this is one of the very best. It’s a great resource for those interested in practical, biblical help for depression but also valuable for those looking to maintain strong emotional health. This is one of those rare books that I will revisit and reread often. Unshakable You is well-written and organized – perfect for a class or small group study. A quick read that gets to the bottom line – great for someone looking for specific action steps to make immediate, as well as long term changes for emotional health. The author outlines the five key concepts to his recovery and becoming an emotionally healthy person. Each concept is supported with Bible references, famous quotes and data. I’d recommend this book. I enjoyed it and found it helpful. I’m sure you will too. Just read Unshakable You! Thank you for writing this from your heart. It was just the right length so I wasn’t intimidated to open it in this busy season of my life. John not only prepares the reader on how to stay emotionally healthy, (preventive) but gives real life and biblical examples on how to deal with concerns that may already be present in their life. I hope you enjoy this book as much as I have. Unshakable You is a great, practical resource for staying healthy, both emotionally and spiritually! 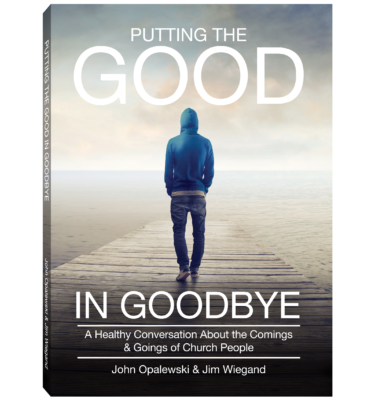 It tackles head-on the many challenges that our over-stressed lives and difficult relationships can bring and provides great insight into what the Scriptures tells us on these challenges. I strongly recommend it for those who battle drawing clear boundaries in relationships, making emotional health a priority, and time-management. 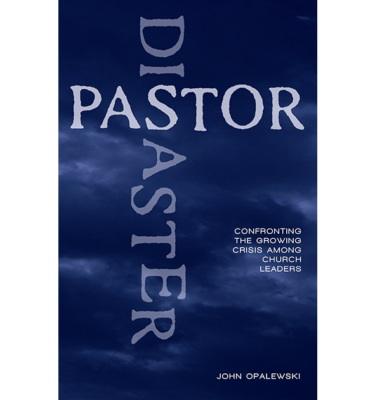 John does an excellent job of weaving personal experience, scriptural wisdom, and practical insight on this topic. It is an easy and quick read and avoids much of the clinical data that is hard to weed through in many of the books on this topic. Being emotionally healthy is just as important as physical health. I highly recommend this well written, incredibly insightful, and helpful book!